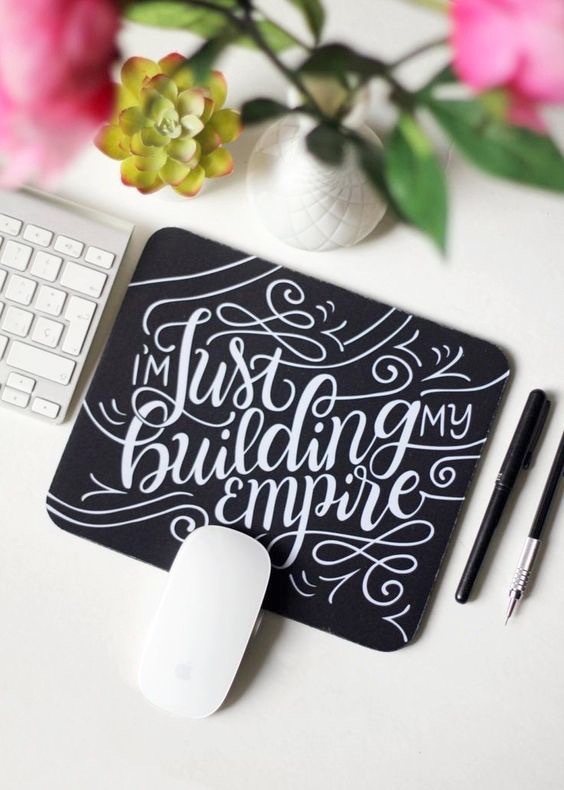 Everyone seems to to be setting up a business these days and I'm all for that #sidehustle. I knew it wouldn't be easy, that's why it's taken me months to set up my wedding videography business! Thankfully I used my blogging skills to help me get going, I have a lot to thank blogging for. Not only does has it allowed me to share my thoughts and experiences online, meet amazing people like you guys, work with cool brands but also teach me 'techy' stuff! I knew there was more to setting up a business than a fancy logo so I used all my blogging resources online to help me find my voice, write up a business plan and define my target audience. There are so many amazing resources available online, including Elle & Company, byRegina, The Crown Fox and many more. If I didn't run a blog I wouldn't of come across these helpful business resources, related content with tons of free workbooks and webinars. I learnt how to build a brand that reflected me and how to make it cohesive. The one thing I struggled with the most was writing the copy for my website. English has never been my strongest skill but blogging on a regular basis has helped me in creating content in a way that make sense to readers (I hope anyway!) It helped me find my tone of voice, I felt comfortable writing about myself in an approachable, friendly yet professional way. I also set up a blog on my website, which I love using as a way to connect with brides to be. Hanhabelle is run on Blogger but I wanted to set up my business website on Wordpress. I've definitely learnt loads a long the way but thankfully I knew how to set up my domain, where and host to host it. Running a blog, we are familiar with structuring our websites and using HTML when needing, without hiring someone. I'm really happy with the look of my website, I didn't have to pay for a fancy template but designed it in a way that reflects me and my brand. Who doesn't love social media? Most of us bloggers use it alongside our blogs. Running and promoting my blog, I understand the value of using social media not just to engage and interact with your potential clients/readers but also to find potential clients. I know it will take me a while to improve my ranking on Google, so using Facebook and Twitter to build my brand and interact with potential clients is very important. What would we do without Google?! Throughout the last few years of blogging using Blogger, Google Webmaster Tools and Google Analytics, I feel fairly confident on how to use these tools to utilise my business. If you're the same you'll know how using GA is in finding where your site traffic is coming from, what landing page is most popular and who our demographics are. I'm not an expert but it's definitely helped me get a head start with my business and I know it will help in the future to grow my audience. I'm also clued on basic SEO, which all helps getting more traffic to our site. What skills have you learnt from blogging?